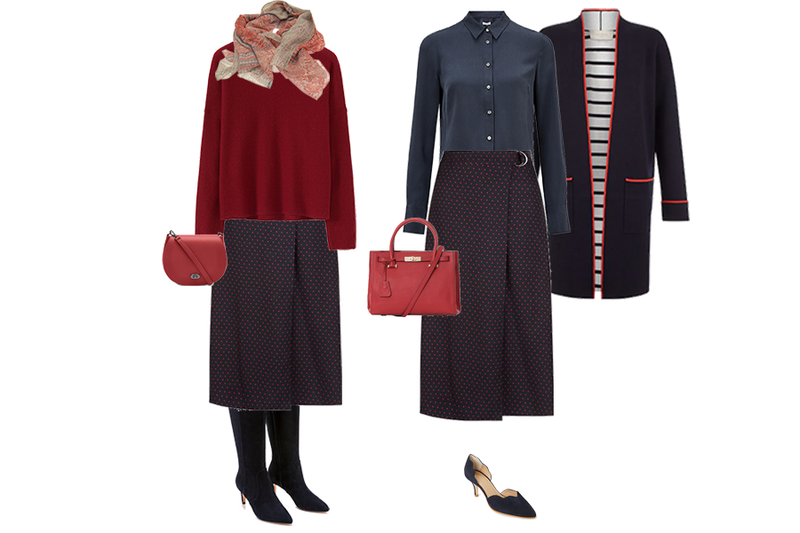 For this week’s Monday Pick Me Up I am bringing you some new in multi tasking capsule wardrobe pieces. 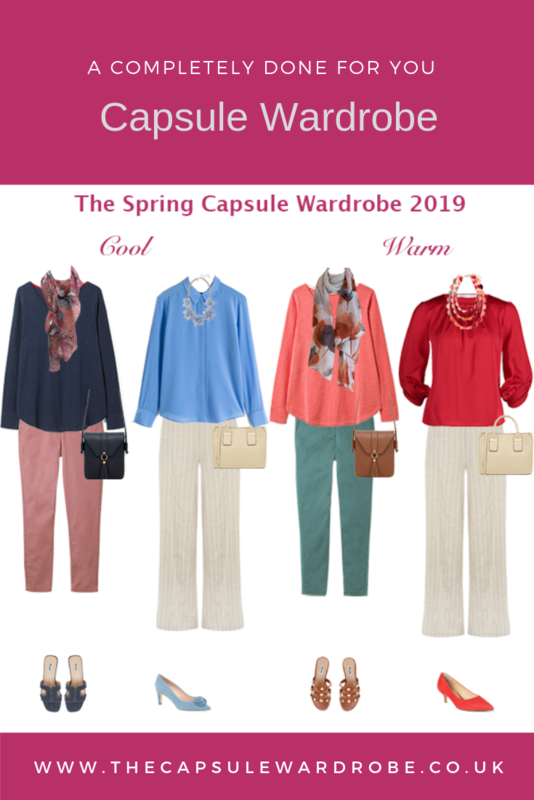 These are items that you can add and wear now as well as through to the Spring. So many of you loved the post I did on a skirt recently, I decided to bring you another one. The second item is a silk shirt that you can wear multiple ways. This time I have chosen a more tailored style, which is a suits all A Line shape with a wrap front. I have shown it in a smart casual outfit with a cosy knit and boots, or smarter for the office. A silk shirt is one of my favourite capsule wardrobe pieces because it can be worn so many ways. Dress it down with jeans and loafers, wear to work under a suit, or as I have shown here under a dress, or dress it up for evening. It layers under knits and over camisoles. 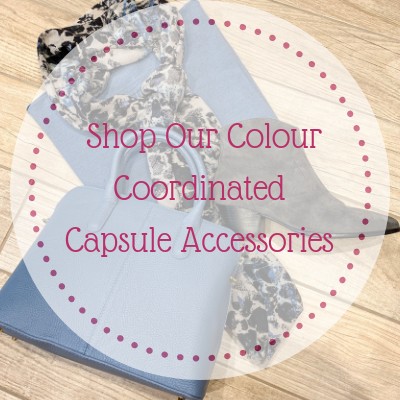 Choose a plain colour to wear with patterned pieces or a gorgeous print to make your outfit more interesting. 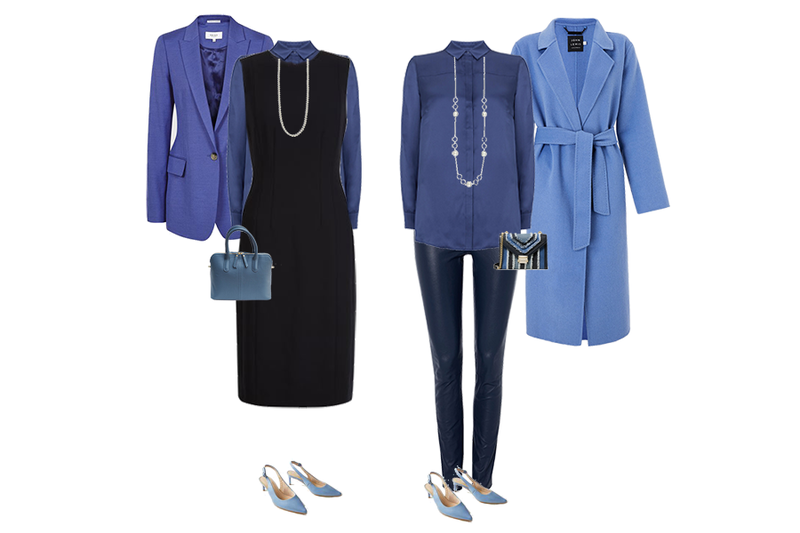 For these two options I have mixed up multiple shades of blue to show you that one colour can look incredibly chic when you wear it tone on tone. 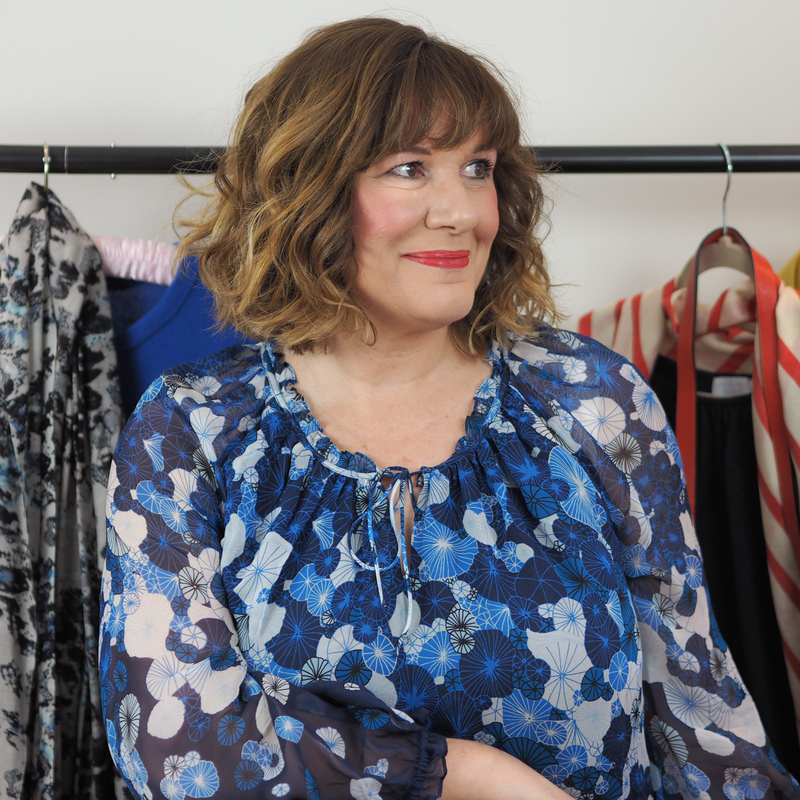 For more capsule wardrobe essentials for the 50+ woman, join the Stylish@50 club, where I will be bringing you capsule wardrobes and outfits for stylish 50+ women. 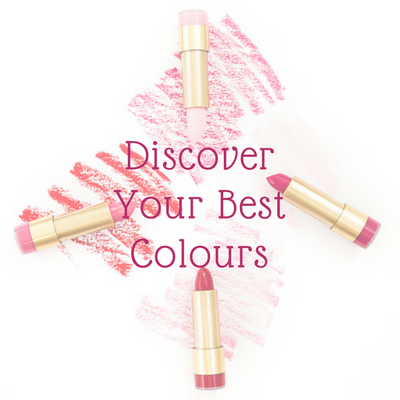 Next Post New Ways To Wear Pink For Spring. Love all the blues!! My favourite colour but do find practically my whole wardrobe is navy. Good to see outfits with different shades of blue. Will definitely try it. Thank you Michelle, navy is such a good colour to have in the wardrobe 🙂 Mixing with other b blues does add some interest, or using different textures works well too. 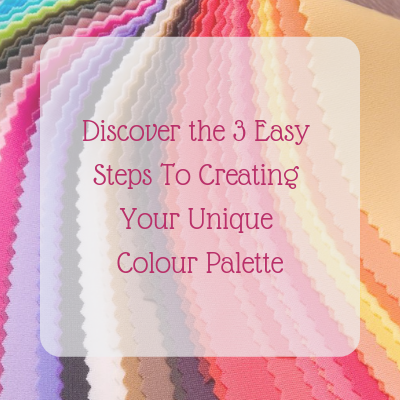 I really like the look of mixing different shades of the same colour together. Apparently, dressing in a “column of colour” can give the impression of being taller than you really are. That sounds me down to the ground, as I’m on the petite side. Hope your back is feeling better.